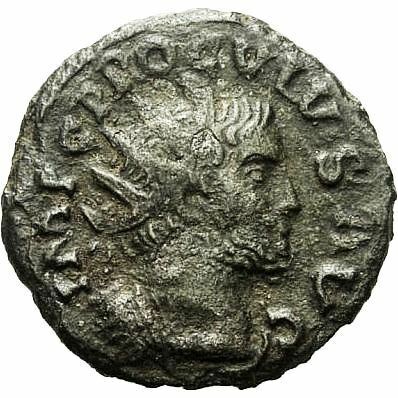 Proculus was a Roman usurper, one of the "minor pretenders". According to Historia Augusta, he took the purple against Emperor Probus in 280, although this is now disputed. Proculus was an ambitious soldier, who had commanded more than one legion as tribune; when in 280 he was asked by the people of Lugdunum (Lyon) who had started a rebellion against Emperor Probus to take the purple, he accepted. On his return from fighting the Sassanids in Syria, Probus forced Proculus to retreat north. After failing to find support among the Franks, he was betrayed by them and handed over to Probus. Probus had Proculus killed (ca. 281), but spared his family.